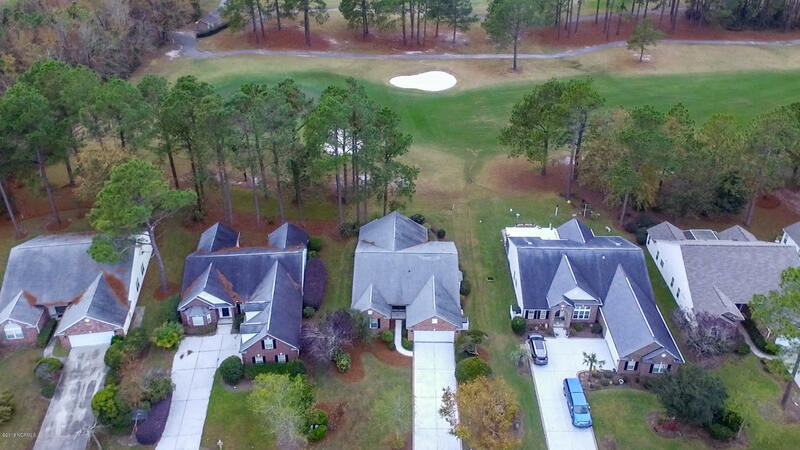 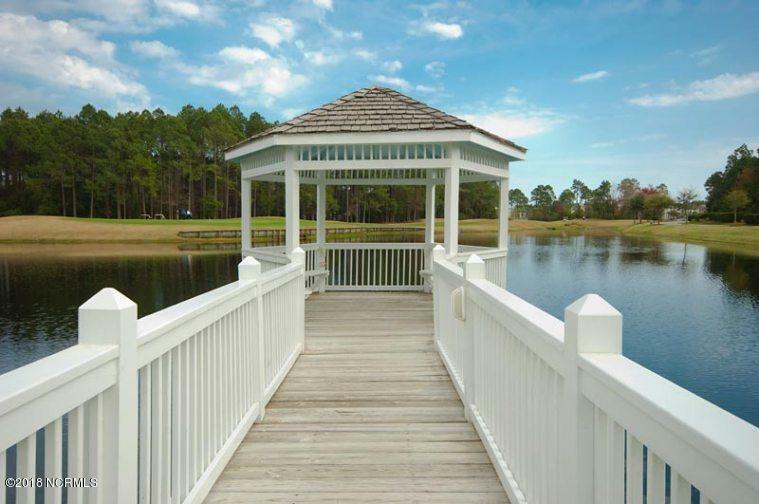 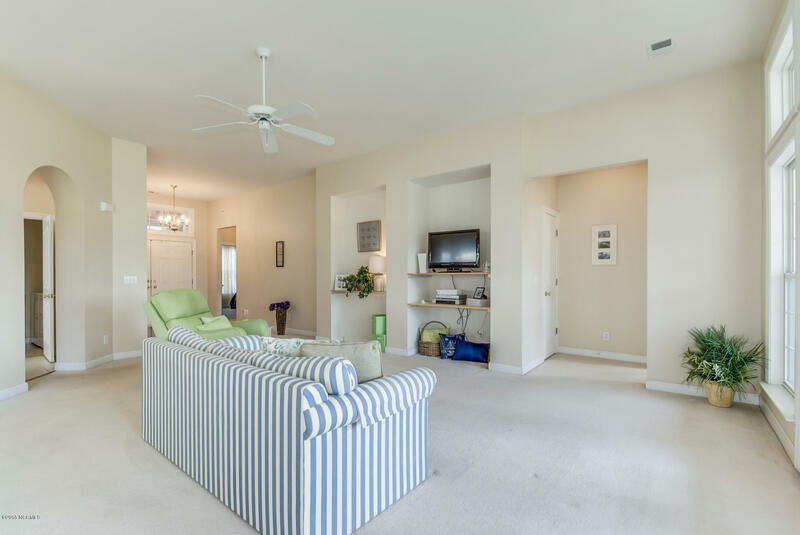 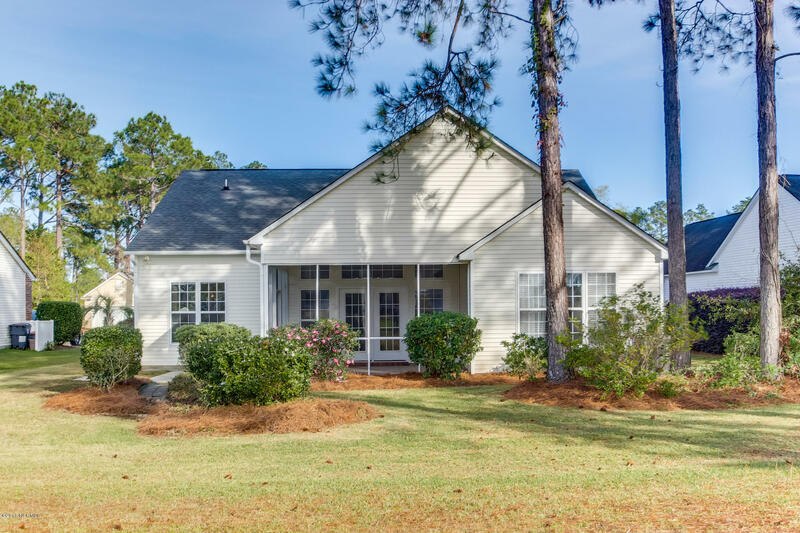 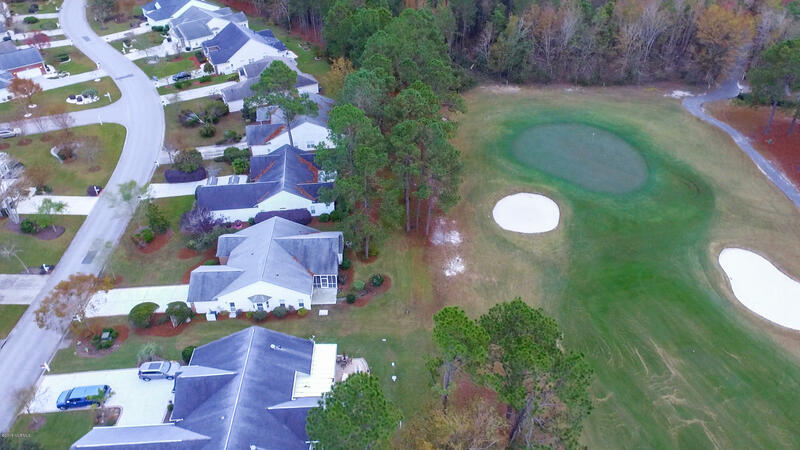 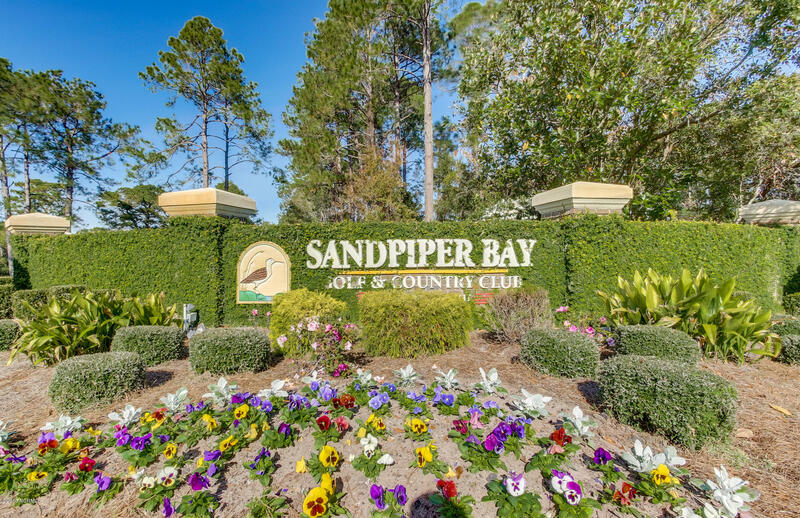 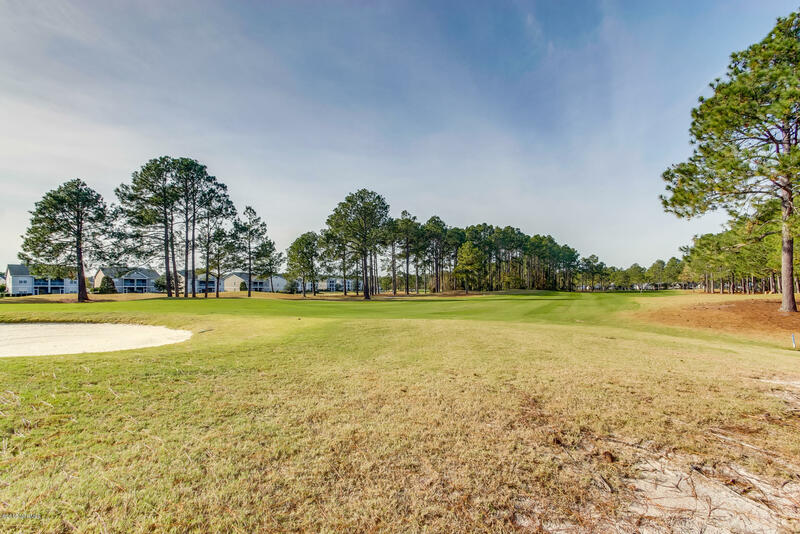 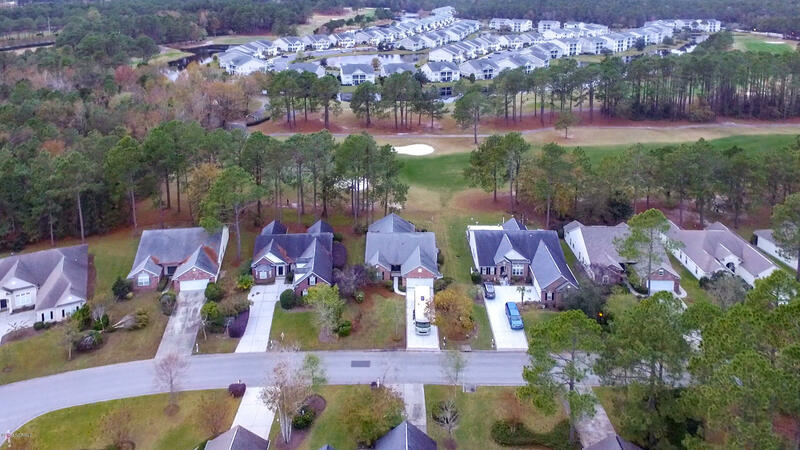 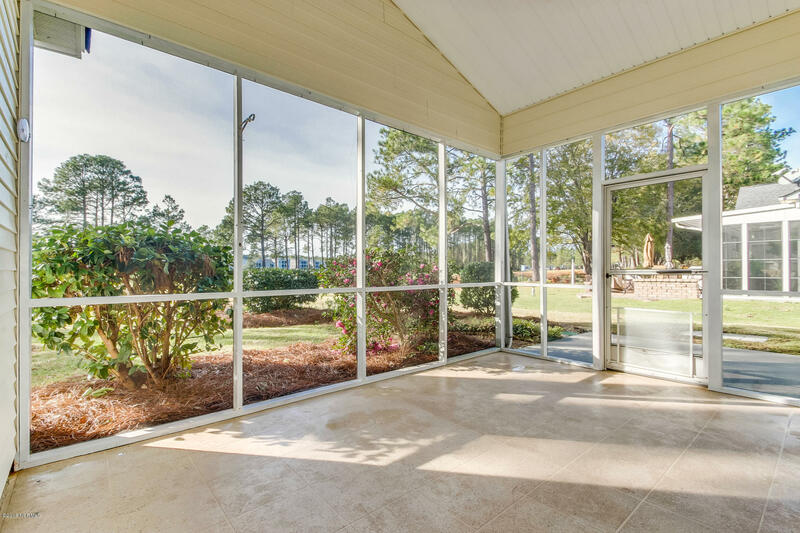 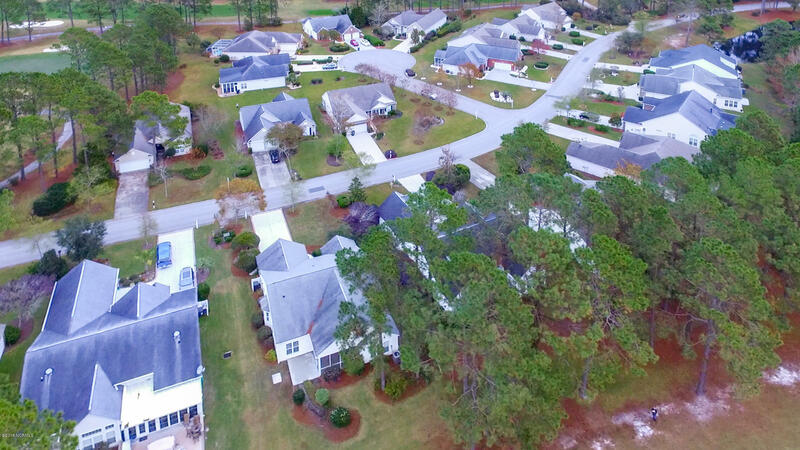 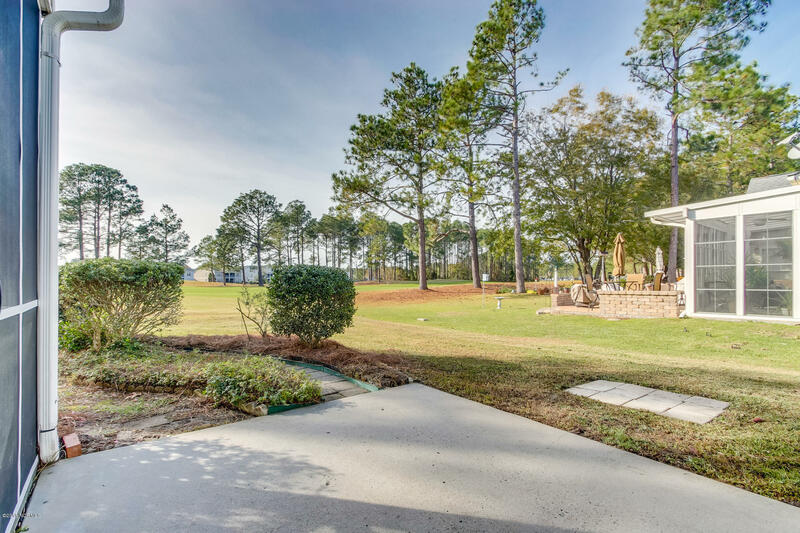 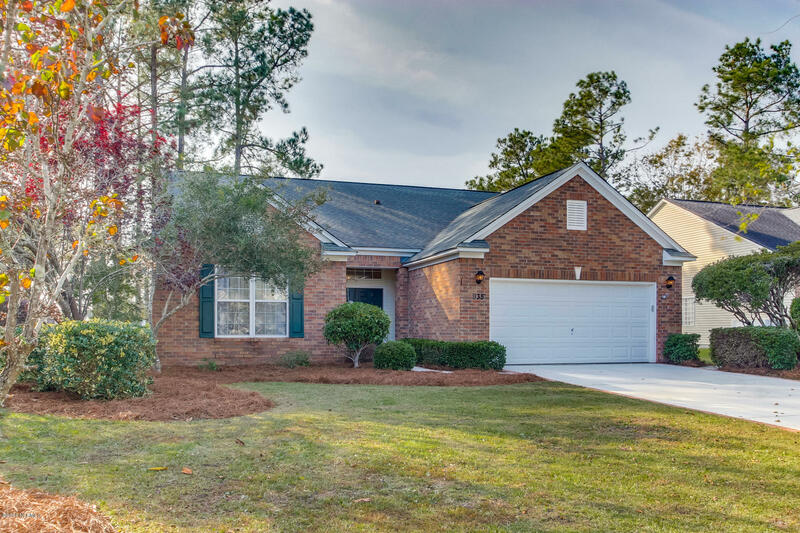 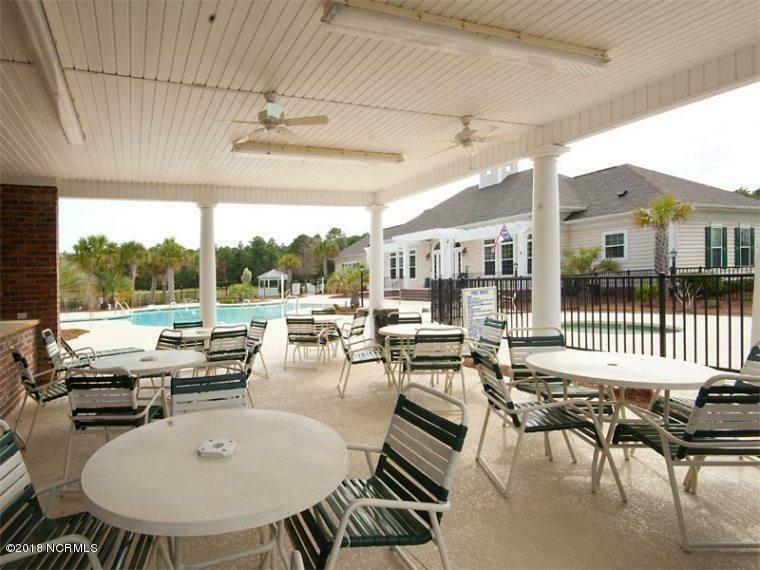 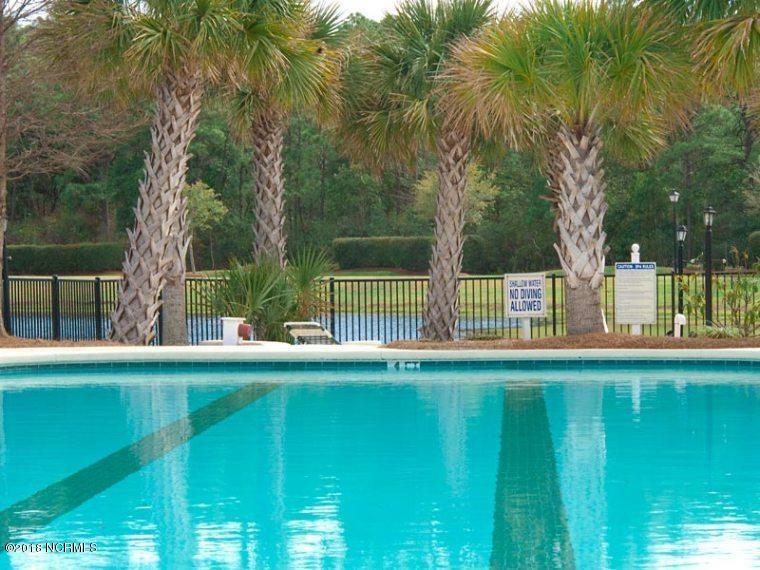 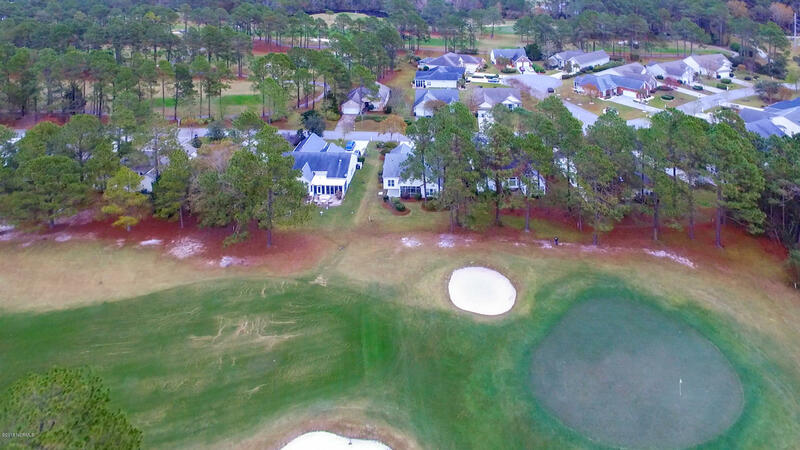 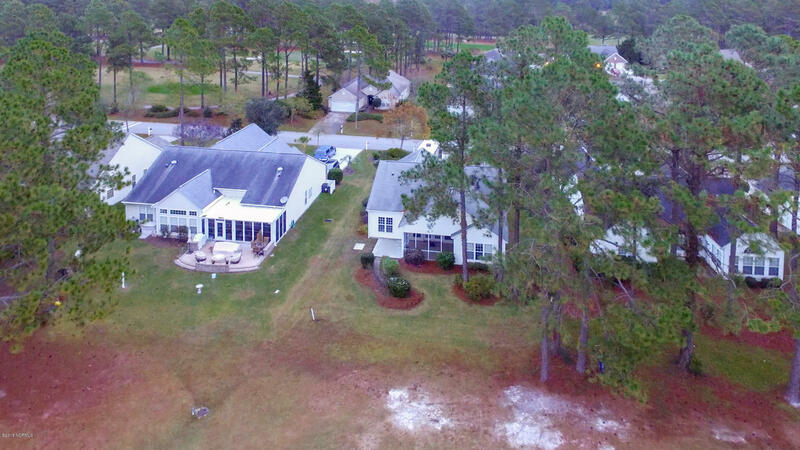 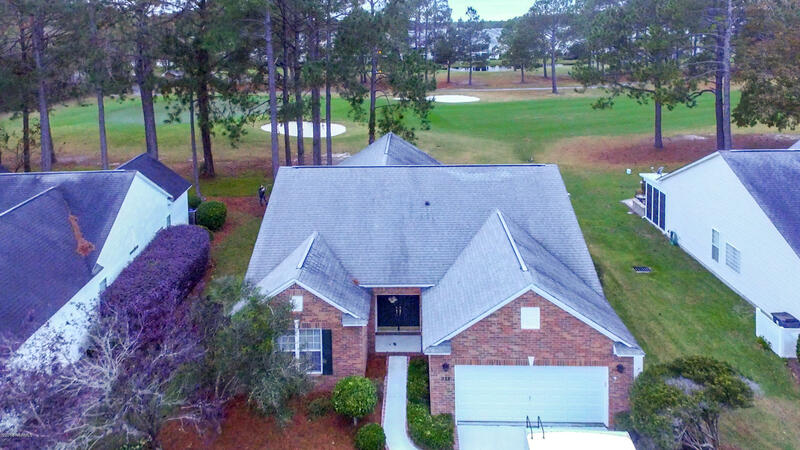 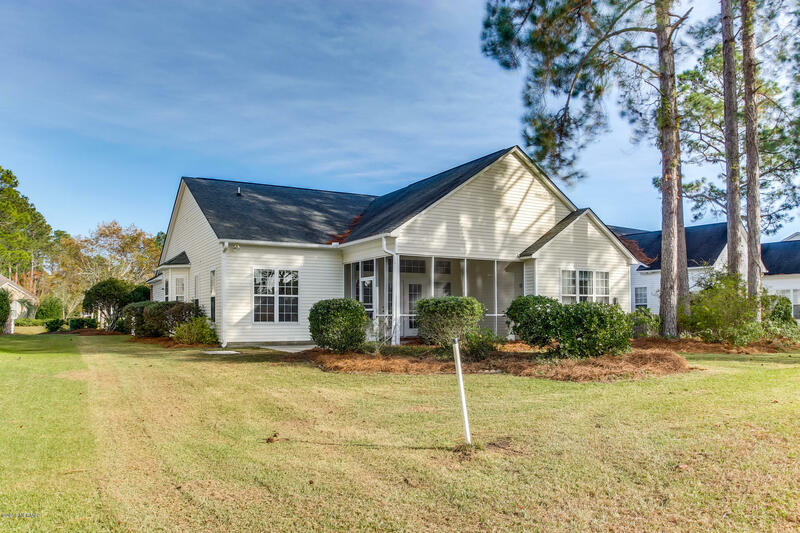 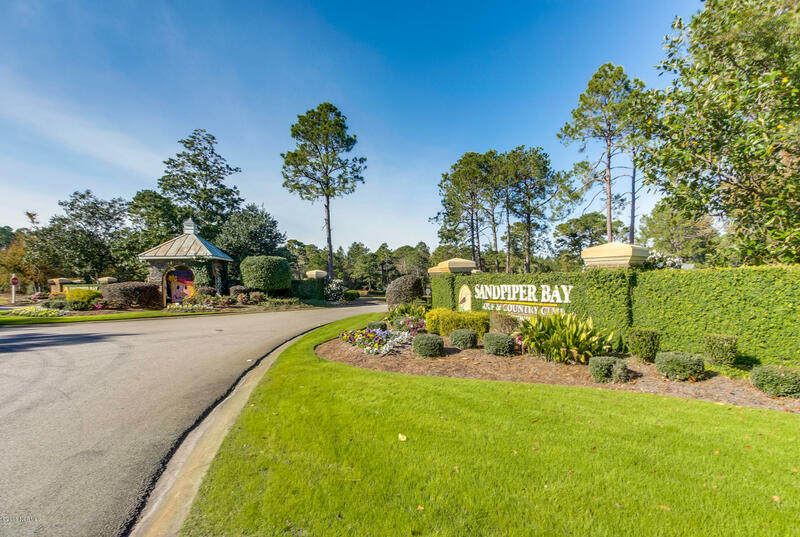 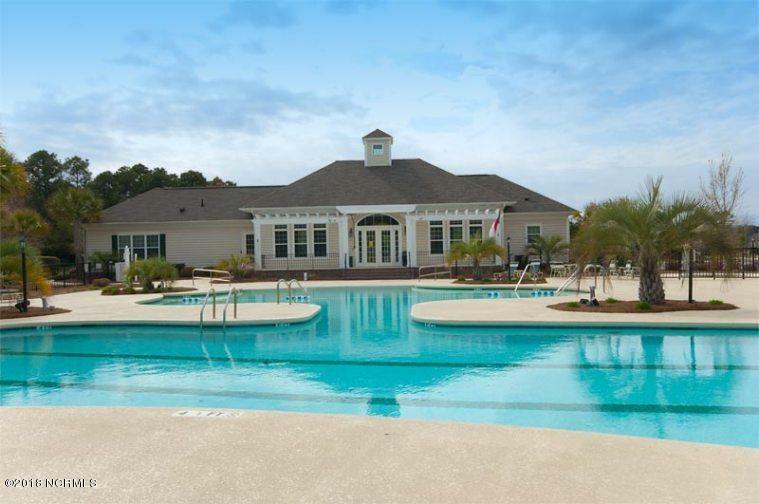 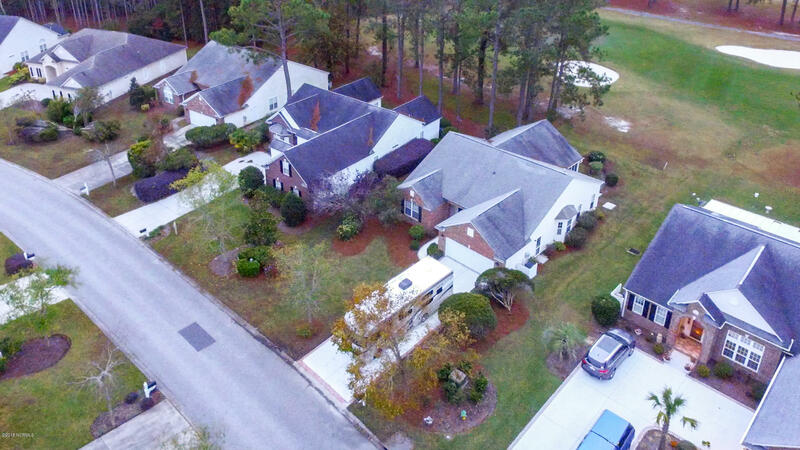 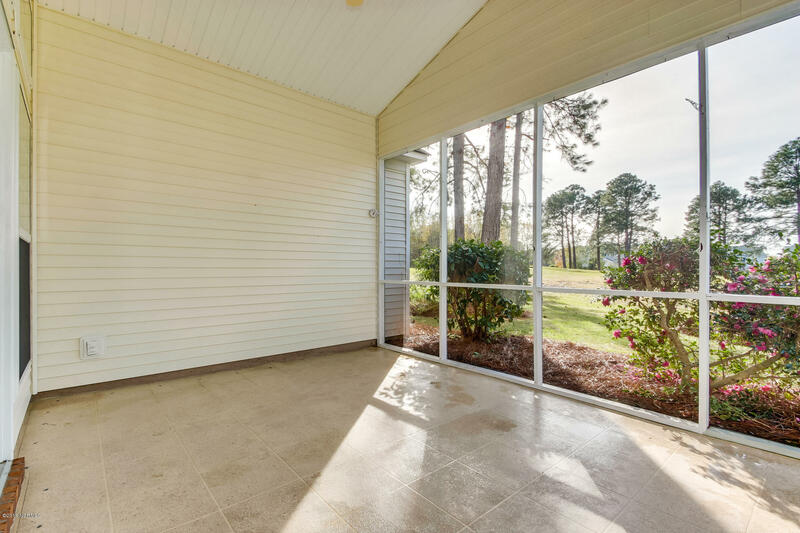 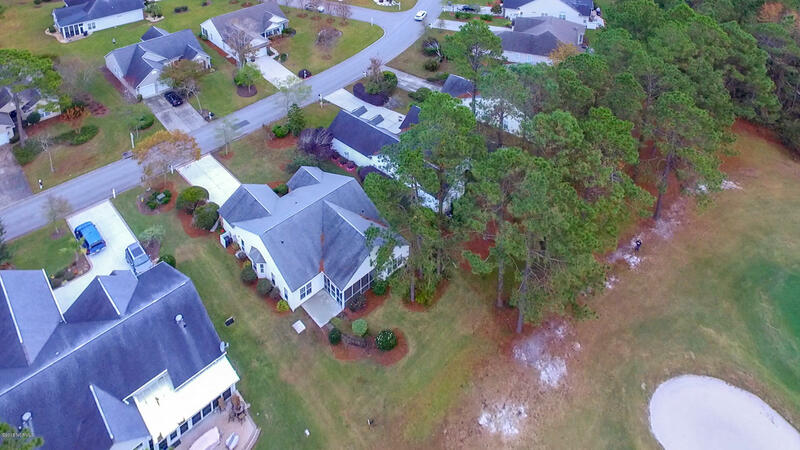 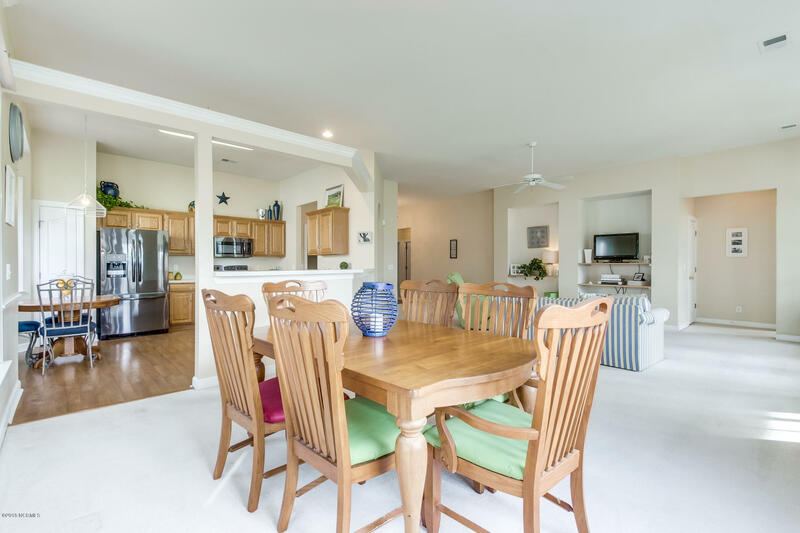 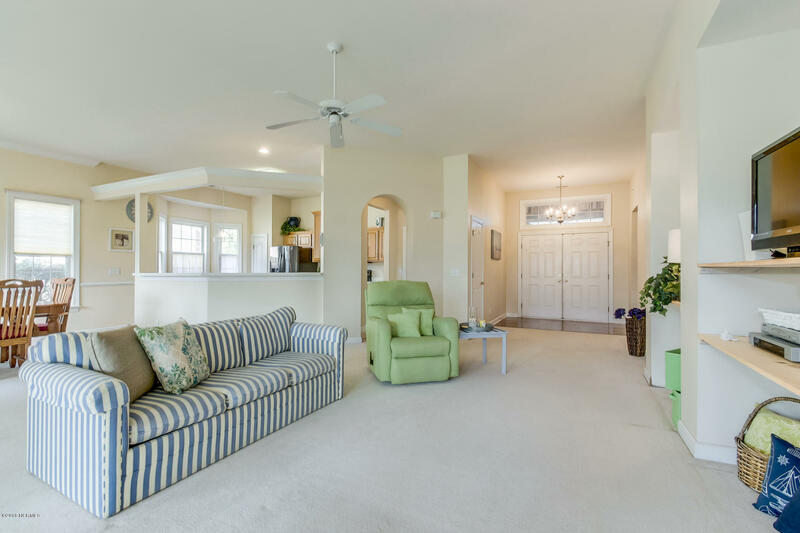 3 BR, 2 BA RANCH NESTLED ON THE GOLF COURSE NEAR SUNSET BEACH offers pristine living at Sandpiper Bay Golf and Country Club. 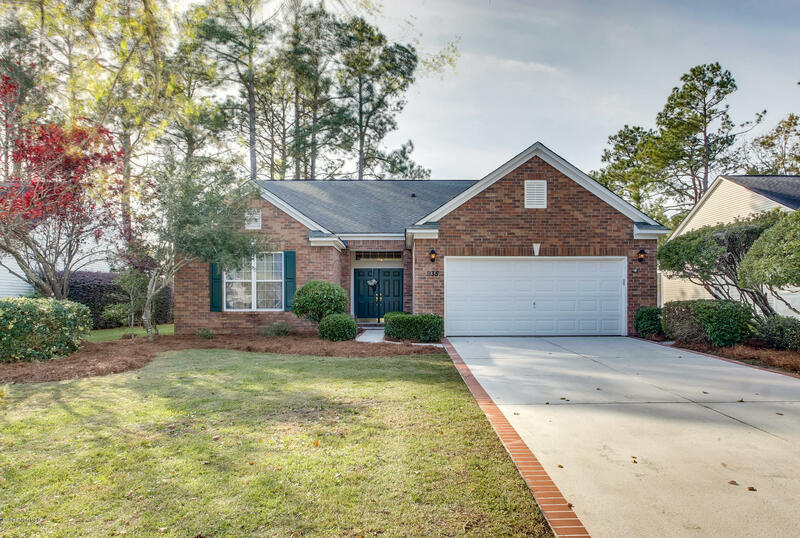 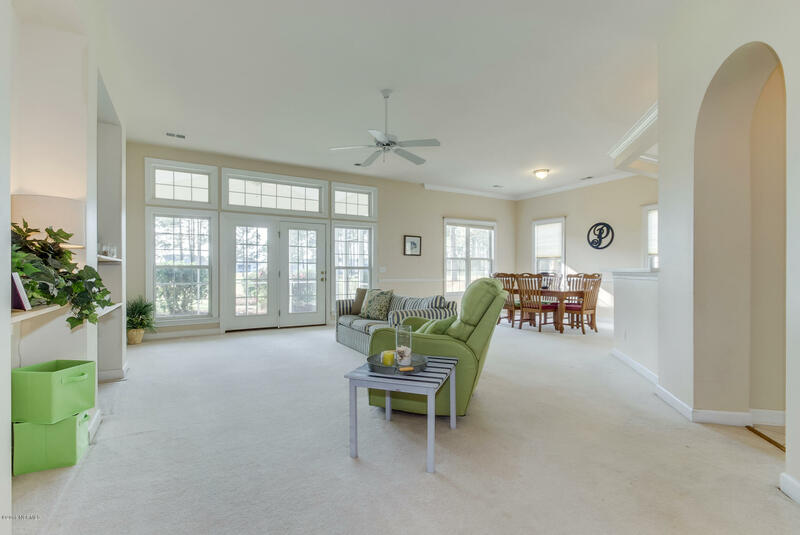 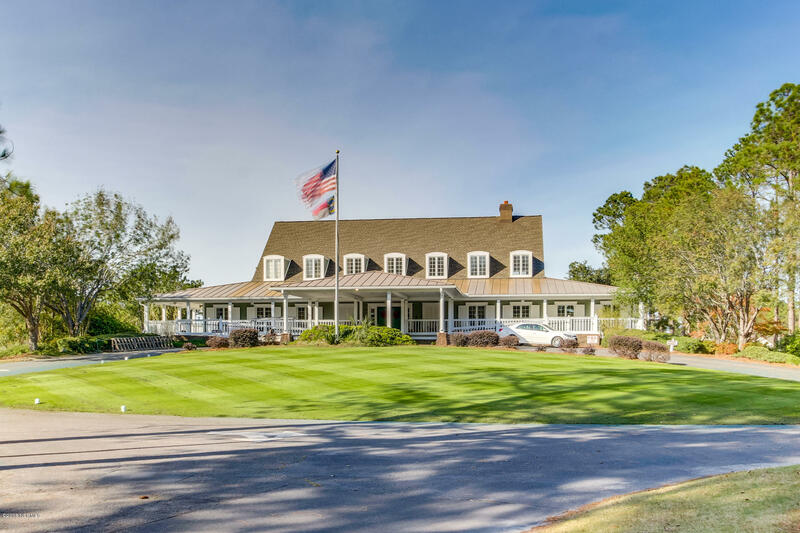 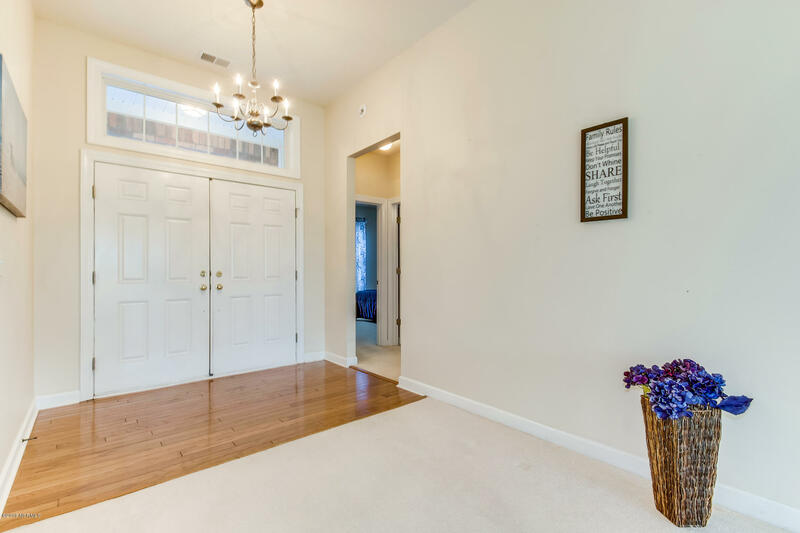 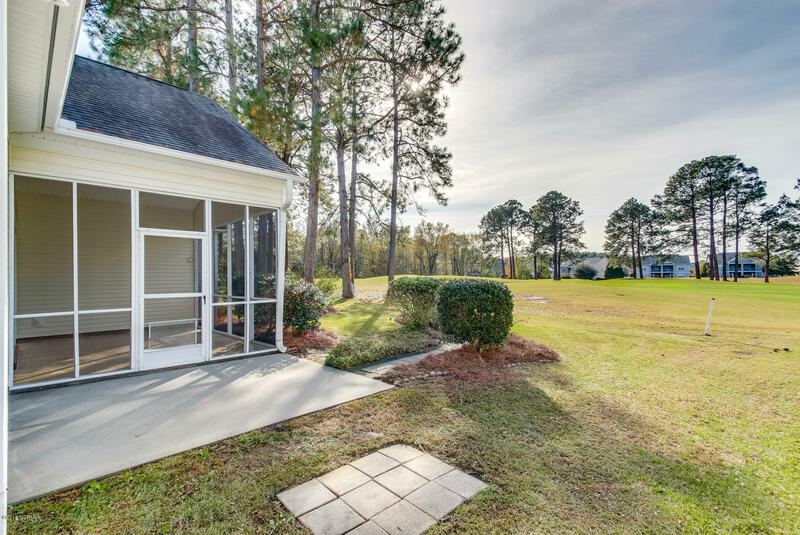 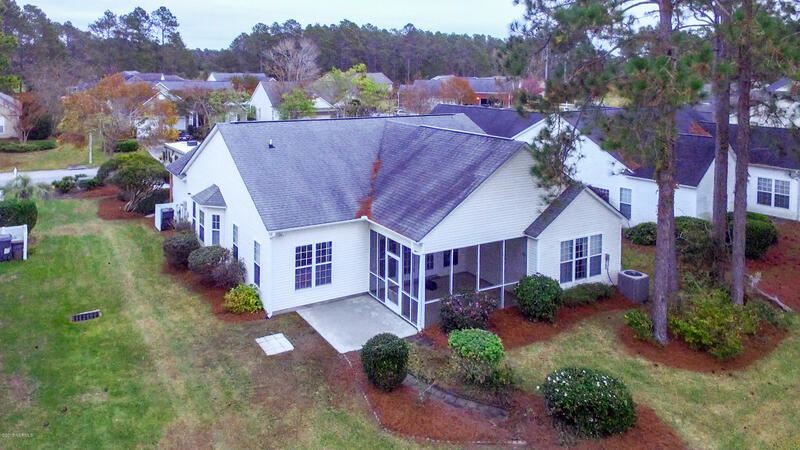 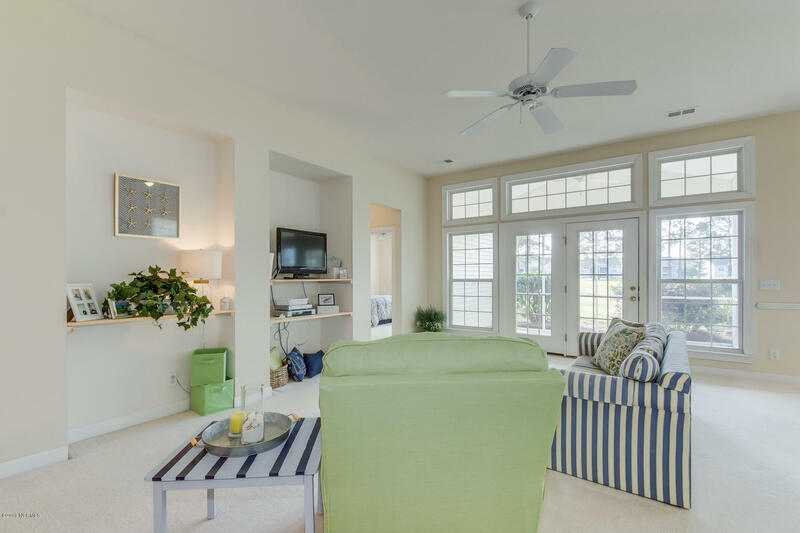 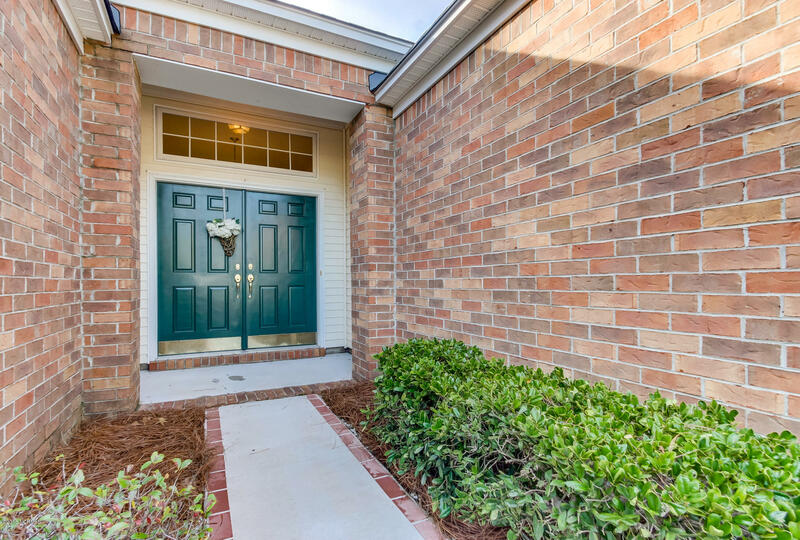 Enter through the delightful foyer and step into the open living space with 9 ft ceilings and beautiful French doors leading to an inviting screened porch highlighting views of the golf course. 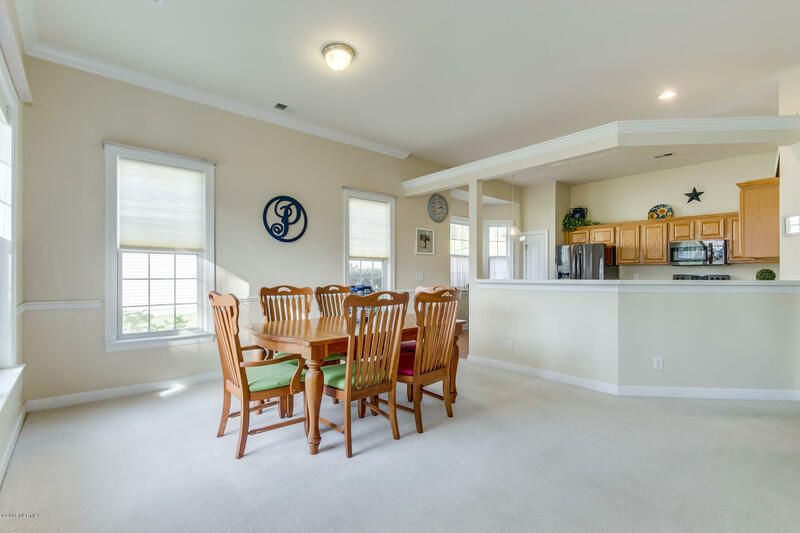 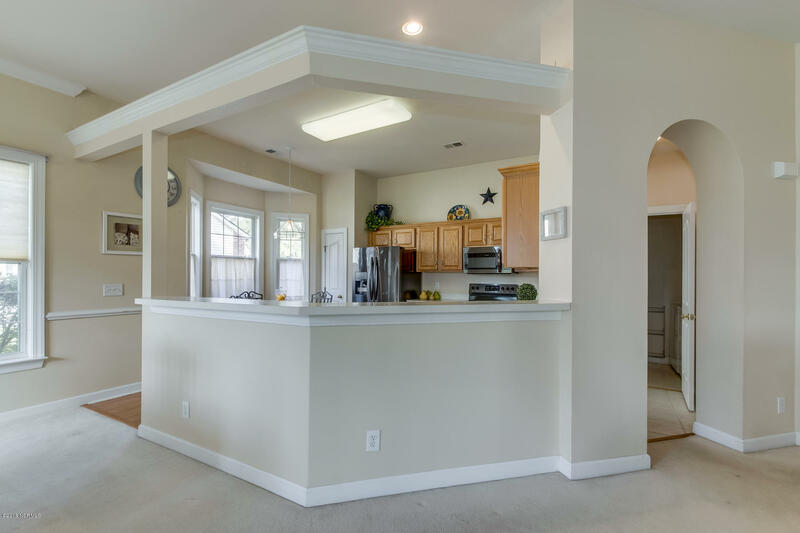 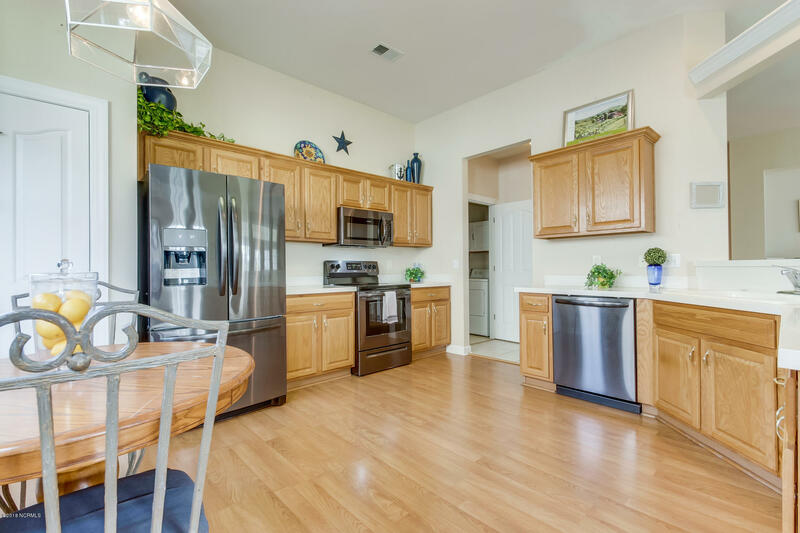 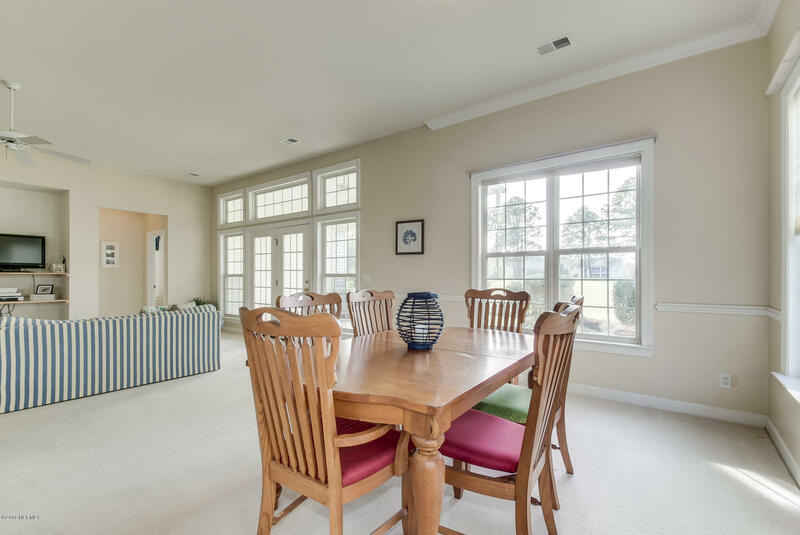 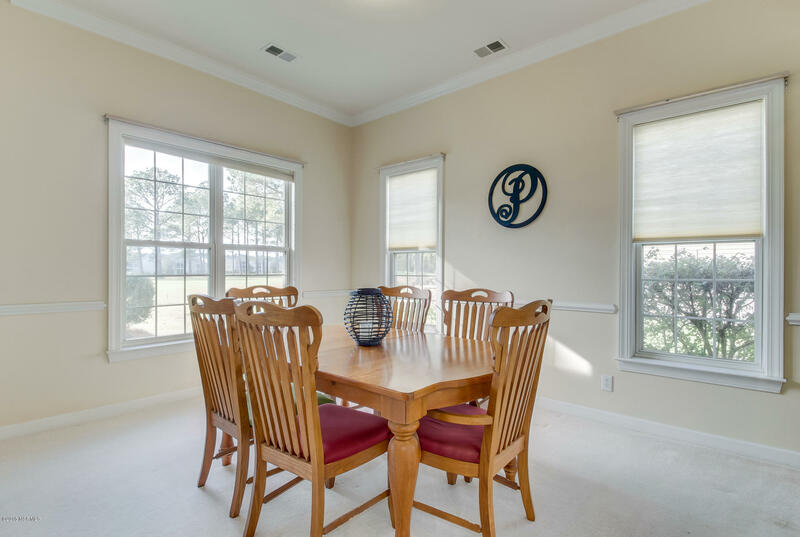 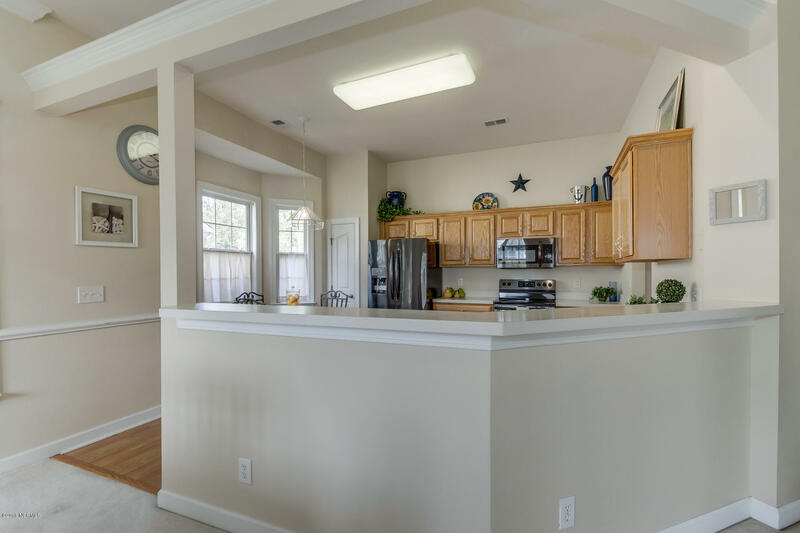 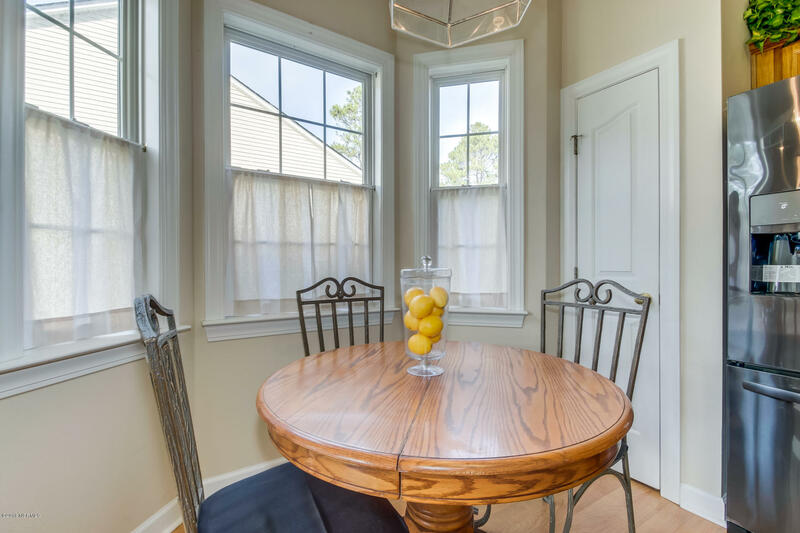 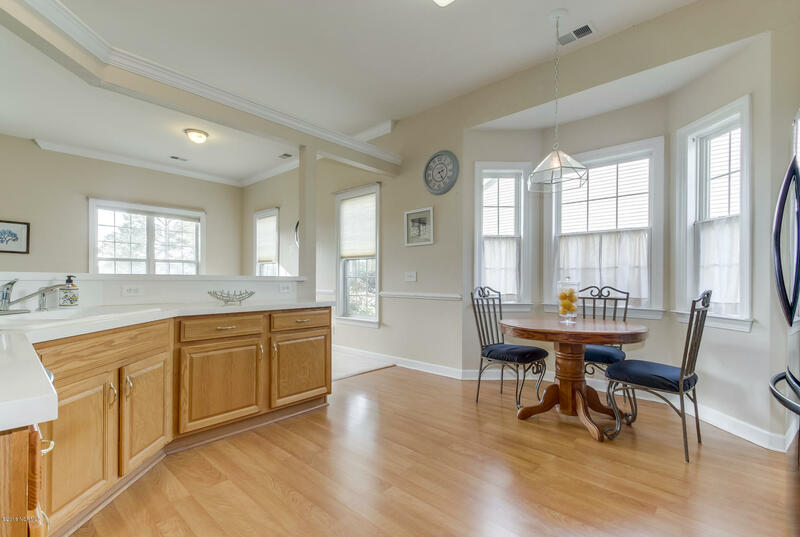 The open eat-in kitchen offers lovely wood floors, 42'' oak cabinets, and an adjacent formal dining space. 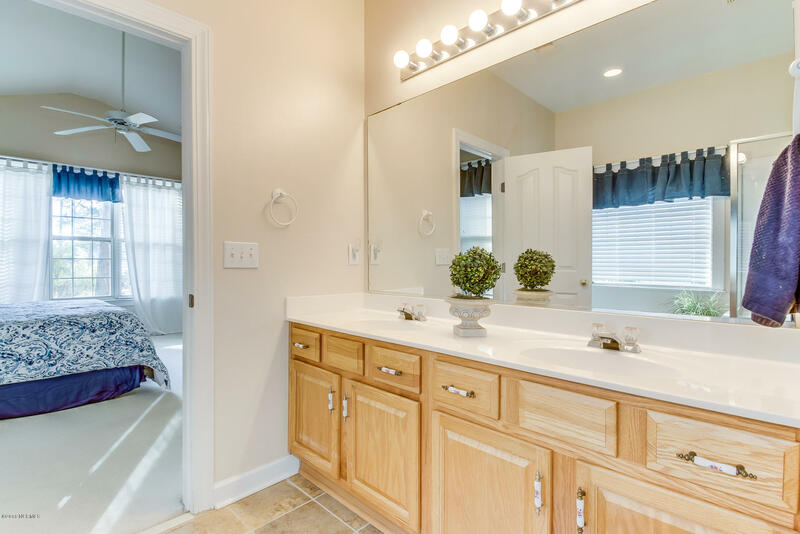 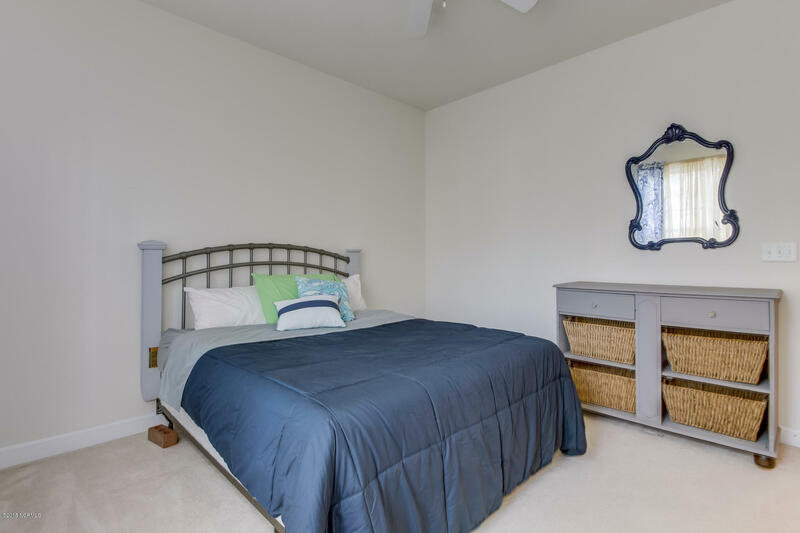 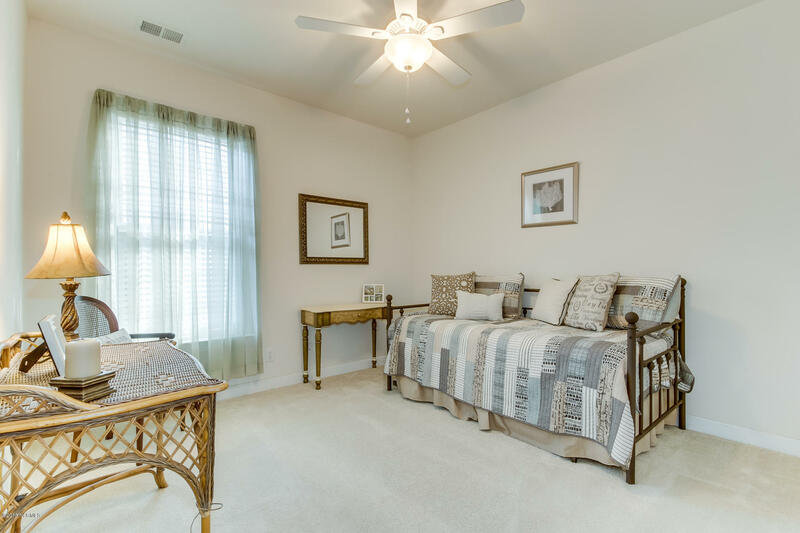 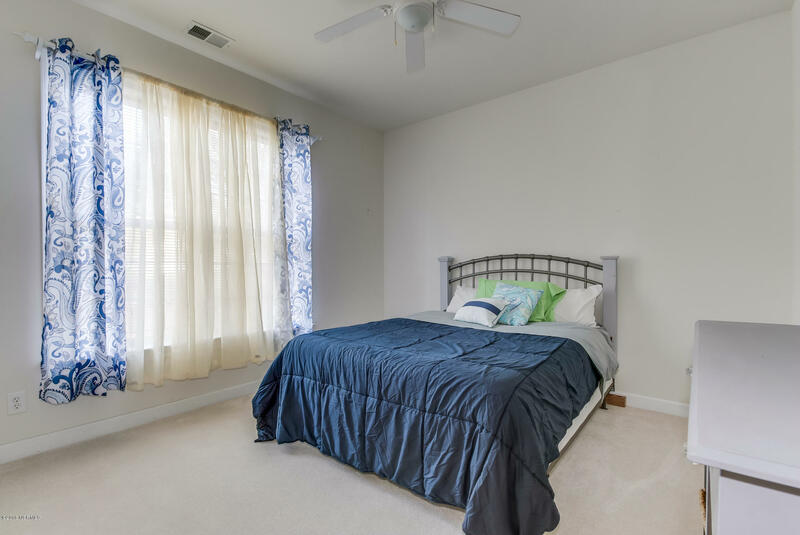 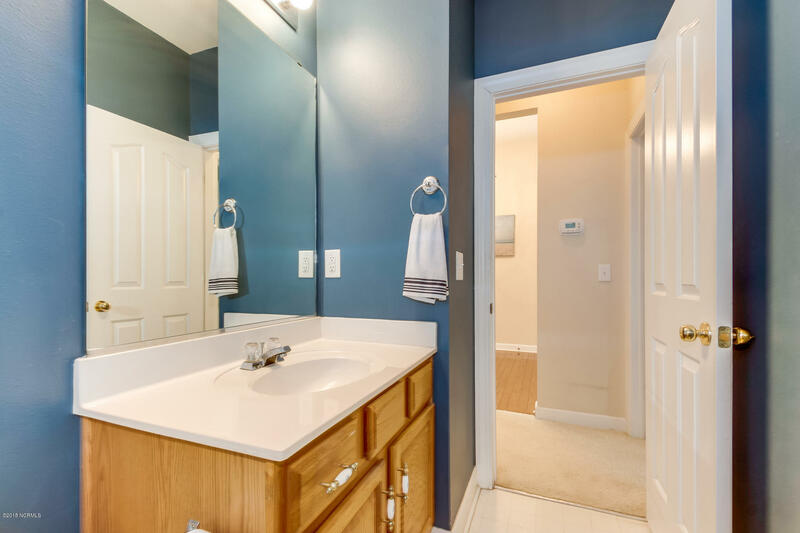 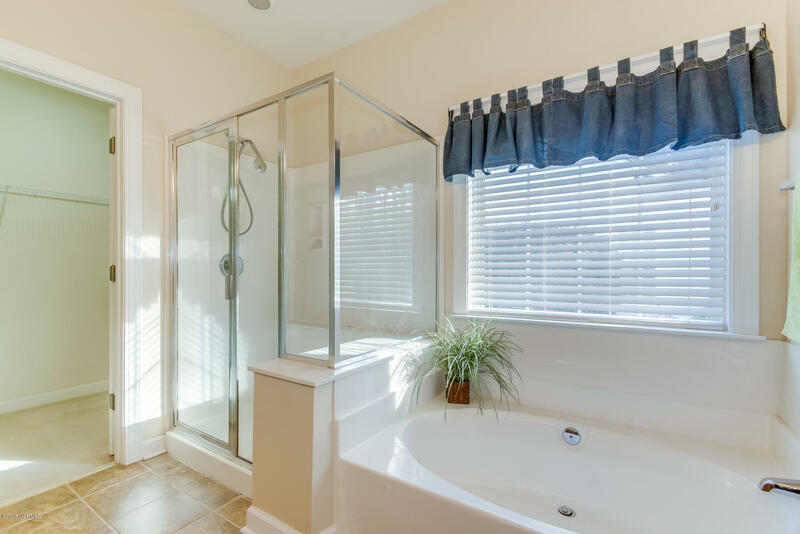 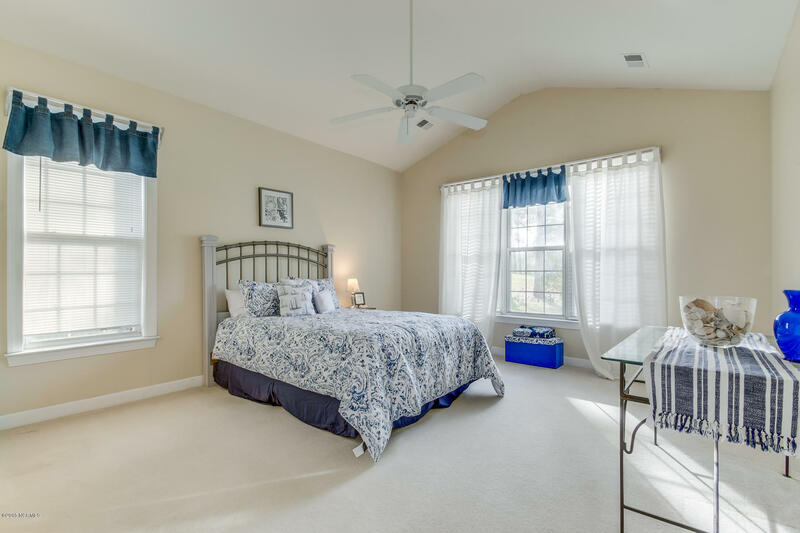 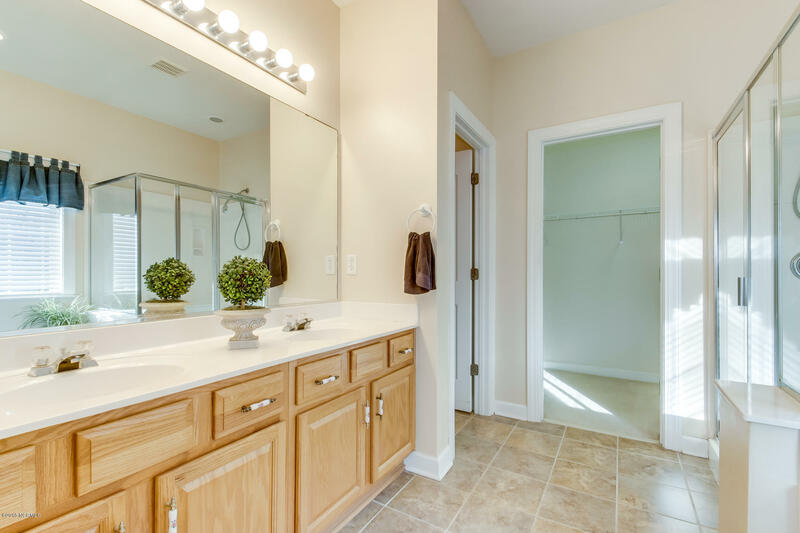 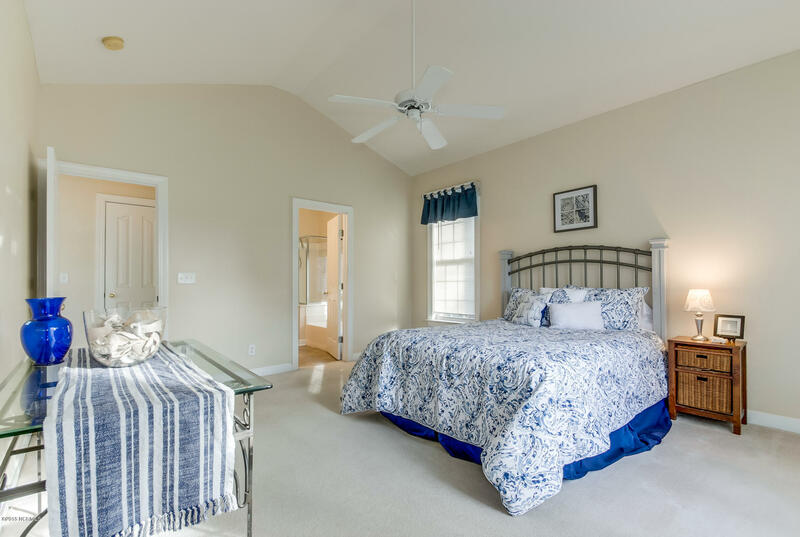 The attractive master suite provides natural light, walk-in closet, double vanity, separate shower and relaxing soaking tub. 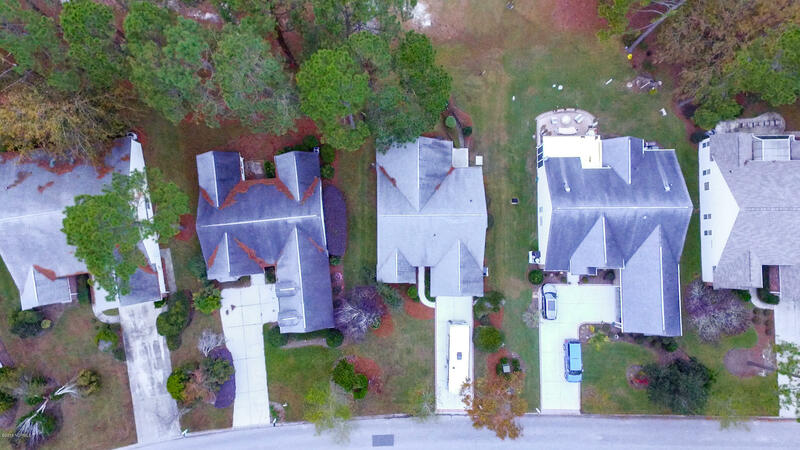 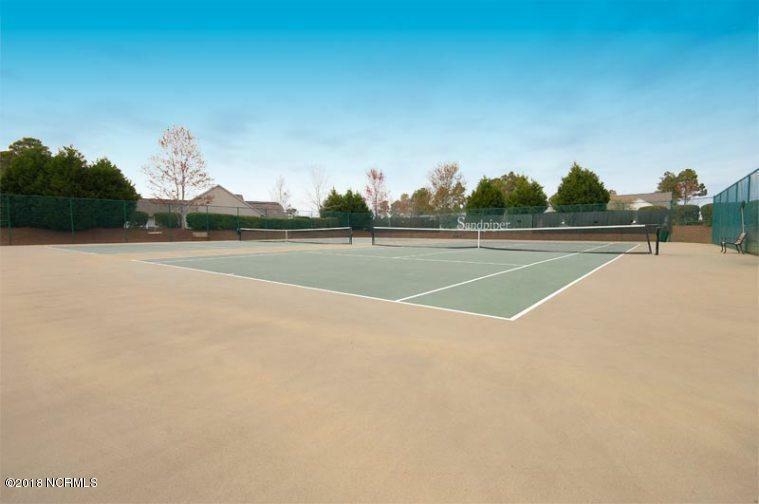 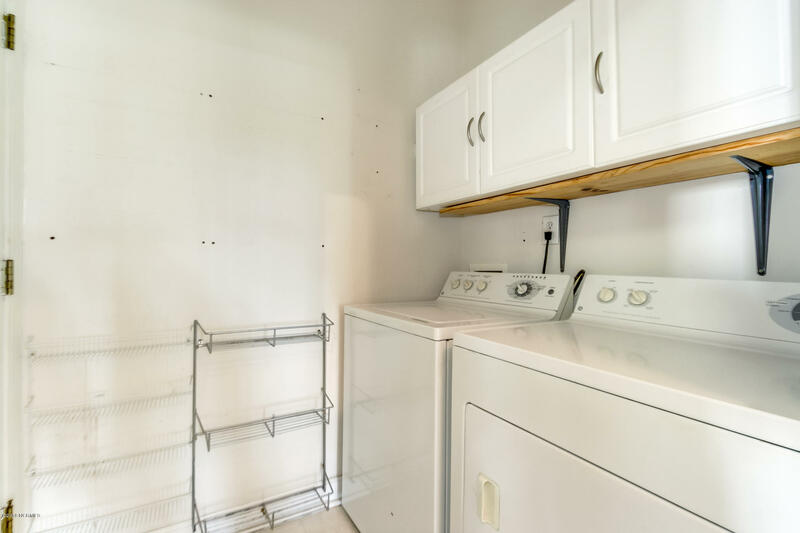 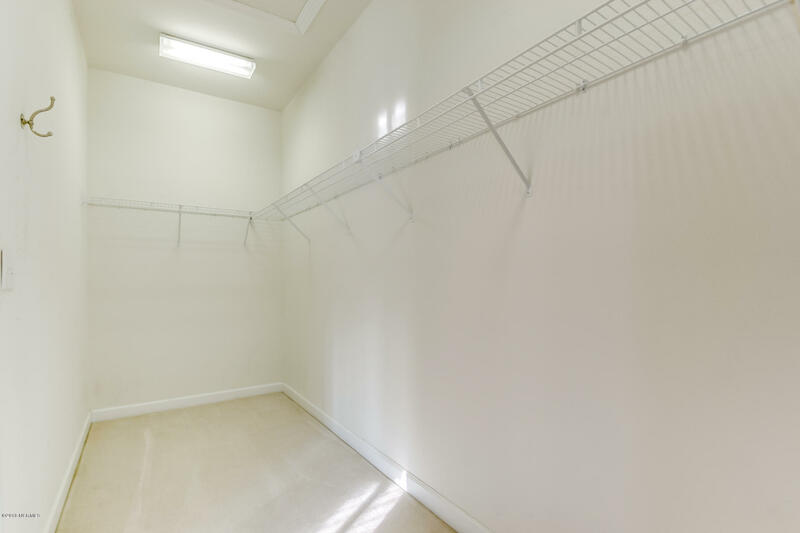 Other features include sizable laundry room, irrigation system, and two car garage.